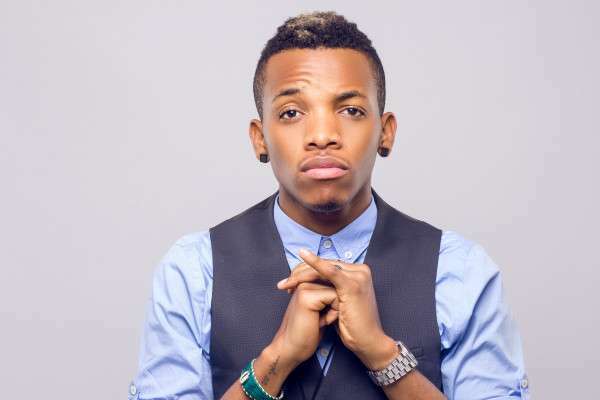 Tekno advocates for change in the country. Popular Nigerian singer, Tekno, who just welcomed a child from his longtime girlfriend, Lola Rae, speaks about the irony of things in the country. In a video posted on his Instagram page, the singer spoke of having millions in his account. Lying in a bathtub, the singer, who seems to be ‘chopping the good life’ spoke of the nature of things in the country. According to him, he has millions in his account. This, he says, he feel is unfair because he didn’t graduate from school. Graduates, on the other hand cannot boast of such, so he says things have to change in the country because he thinks it is unfair.